Dental Inflatables are great for many different uses! 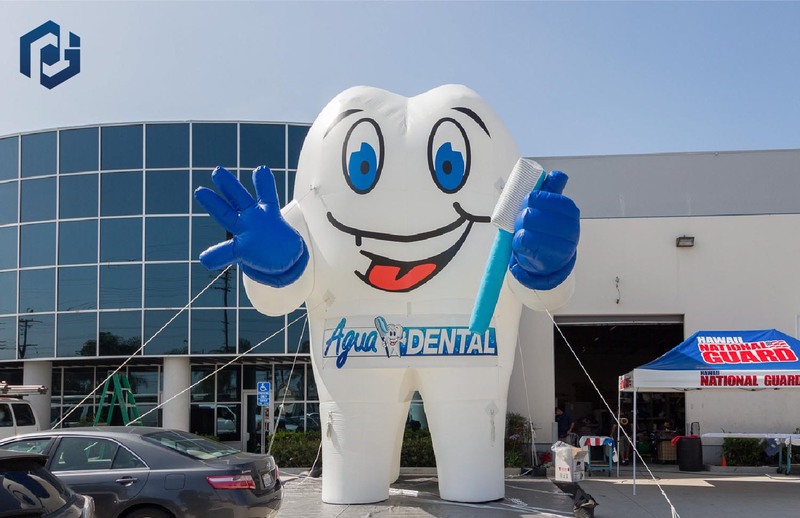 If you have a dental office, a mobile dental check-up clinic or even dental school, then this inflatable is perfect for you. What about schools teaching children about dental health? Or fundraisers aimed to work with oral health services? An advertising inflatable such as this is great for any of the aforementioned types of events. These inflatable teeth come in multiple shapes, sizes and different color variations. Dental offices can place their phone numbers and other contact info on a removable banner. Exhibitions can use it as a beacon for their events. Their large size serves as an attraction to anyone who spots one. The biggest one (30 feet tall) can be seen from up to 500 feet away from how big it is. They come in multiple different sizes and we can make a custom size specifically for you, just let us know! We print our inflatables so that colors can be precise and patterns can be picture perfect. One of the advantages of printing is that the print will not fade, crack or scratch off because we apply a sealant to the print. This allows us to warranty the inflatable for 3 years on both print and material. 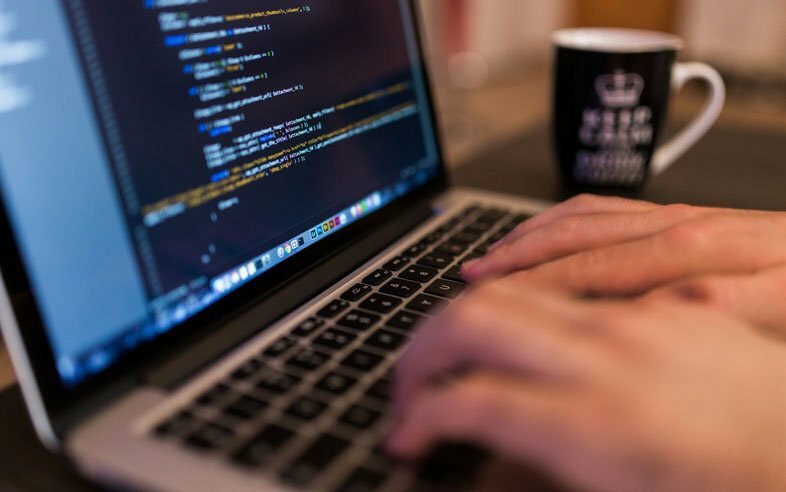 The materials we print on are also heavy duty so when we provide that warranty we are pretty confident in what we are offering because we know the inflatable is meant to be heavy duty. What about something we have not made? If you are in need of something we have not made in the past, just let us know, we can do it. Look at the example below. 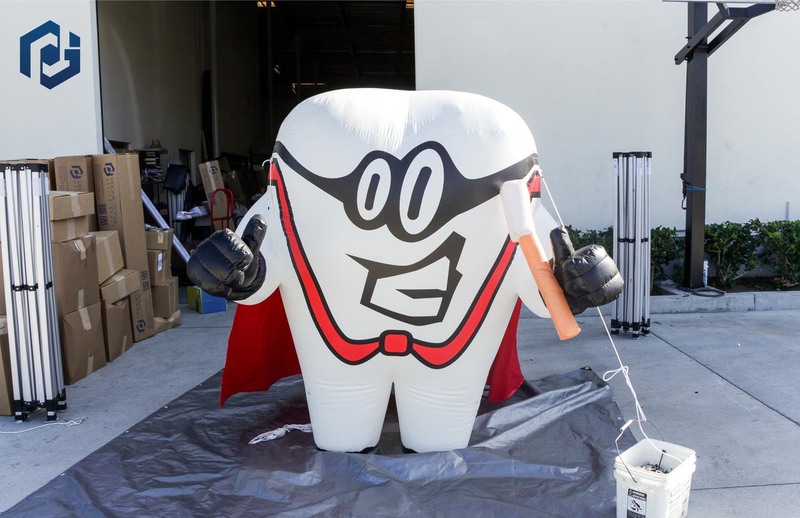 We created "Super Tooth" when one of our customers had the idea for it, they just couldn't create the prop so we worked with them hand in hand and manufactured it from their sketch. Our design team took the sketch, turned it into a 3 dimensional figure and then created the patterns for our production team to create it. It is something we do all of the time and so if you do not see what you are looking for, let us know, we can work with you to customize any inflatable from scratch or from an existing model. Super tooth is only one example. We have also created toothbrushes and other oral health products. Give us a call to find out what we have in our inventory and we will help you out. Every inflatable comes with all of the tools needed for an installation. It comes with the blower system, the appropriate ropes to secure it and, or course, the inflatable itself. Be sure to check out our inflatable safety video for more information on how to secure the inflatable.